This week’s Song of the Week is Joshiryoku Paradise (女子力 パラダイス) by SUPER GiRLS which has debuted at number 2 on the Japanese Jpop Oricon chart. 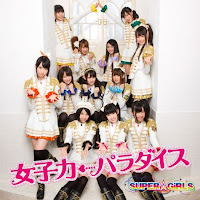 SUPER GiRLS are a twelve member all girl group from Japan signed to the famous Avex Trax label. The group was formed by a public audition process in 2010. 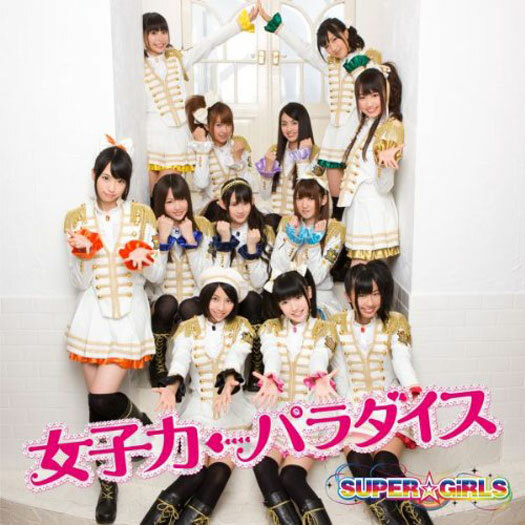 The group known as SUPER☆GiRLS made their stage debut in 2010 and released their first single in 2011. Joshiryoku Paradise (女子力 パラダイス) is the group’s third single. 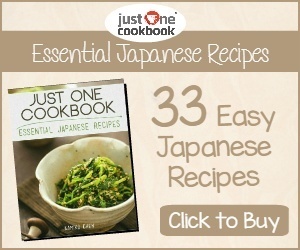 The song is very typical of cute all-girl JPop groups and is very Upbeat and Happy. Your blog is so cute!! Congrats!